by the old guard, revered by the young guns, and adored by the fans who shake his hand after the show each night. After five decades in the game, Trout is a talismanic figure and part of the glue that bonds the blues community together. 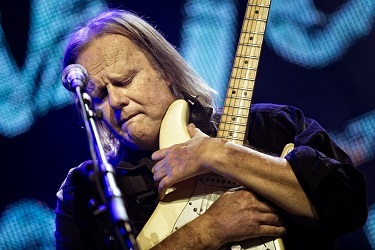 The guitarist and vocalist is the elder statesman of blues rock, with a solo career spanning three decades. Since he struck out alone in 1989, Trout’s solo career has been celebrated. Touring tirelessly and cranking out classic blues albums, he’s won international acclaim and enjoyed ever-growing sales in a notoriously fickle industry. After a run of solo albums that chronicled his near-fatal liver disease and life-saving liver transplant in 2014, Trout released We’re All in This Together in 2017 on which he drafted 14 A-list stars – including Joe Bonamassa, Kenny Wayne Shepherd, John Mayall and Randy Bachman – and wrote an original song for each. 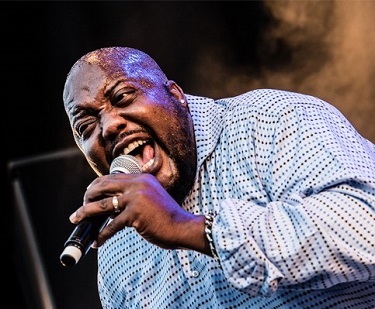 Sugaray Rayford is an electric blues vocalist and songwriter of considerable magnitude. When Rayford belts out a song you not only hear it, you feel it. The excitement in the room is palpable when he takes the stage because he is a superb singer and entertainer with a magnetic personality. His dynamic voice is large just like the man. With his old school vocal style, echoes of Muddy Waters, Otis Redding and Teddy Pendergrass can be heard. At 6-5 and 300 pounds, the cigar-chomping ex-Marine with a voice that is a force of nature moves with grace and energy. His fluid dance steps remind one of the legendary James Brown. 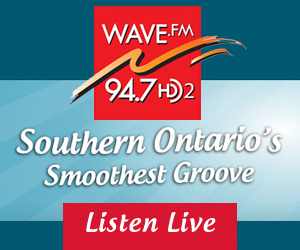 Rayford is backed by the Sugaray Rayford Band. 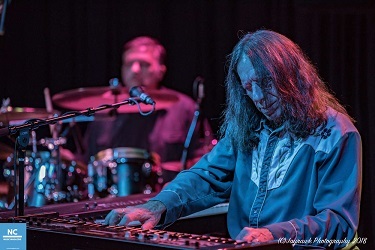 Bruce Katz is a four-time (2008, 2009, 2010, 2015) nominee for the Blues Music Awards Pinetop Perkins Piano Player of the Year. 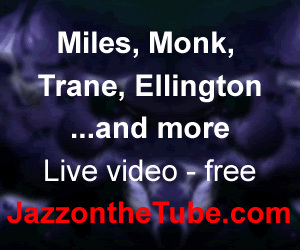 While blues is a very important part of his music, Katz’s music has more angles and influences, occupying a unique space where blues, soul-jazz, jam-band rock and all aspects of Americana music collide into a style of original music all his own. He is equally comfortable playing Hammond B-3 Organ and piano. 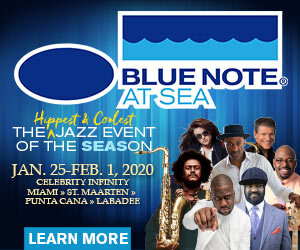 Besides leading the Bruce Katz Band, Katz performs regularly with the Delbert McClinton Band, Jaimoe’s Jasssz Band, John Hammond and other artists as well. 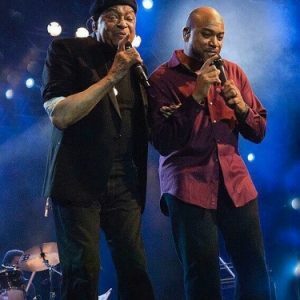 He was a member of the Gregg Allman Band from 2007-2013.